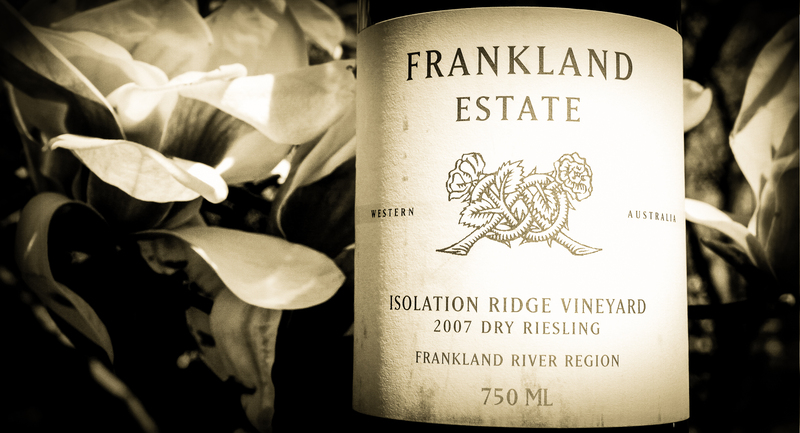 Another racy Australian Riesling, Frankland Estate is the singular wine in the Series that is neither Eden nor Clare Valley. Located in the far southwestern corner of Australia, the Frankland River area is a sub-region of the Great Southern region in Western Australia, and is located 115 miles East of its more famous cousin, Margaret River. An area to keep an eye on, Frankland River is earning recognition for its premium wines; plus it has great Mediterranean weather and is quite isolated and free of pollution, pests, disease, and too many people. The FRR is a modern day Garden of Eden—the kind of place you wished you lived in should a nasty pandemic sweep the globe. 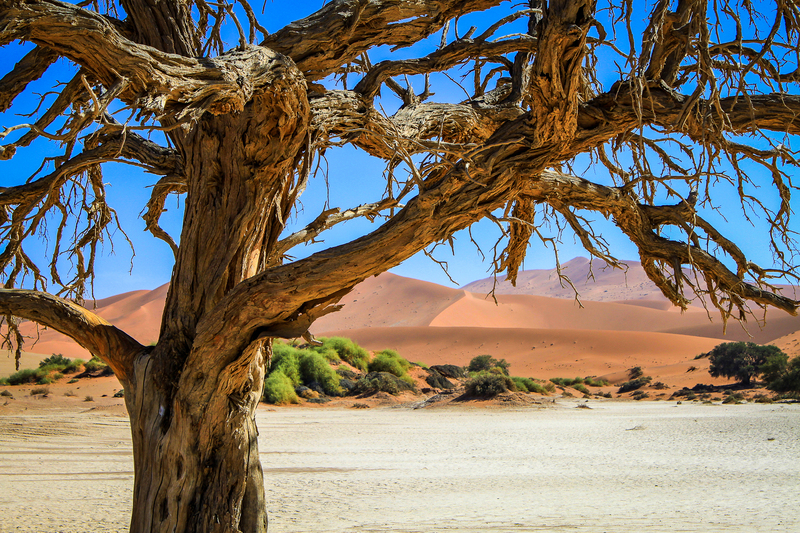 LET’S DRINK THIS IN SOSSUSVLEI, NAMIBIA! 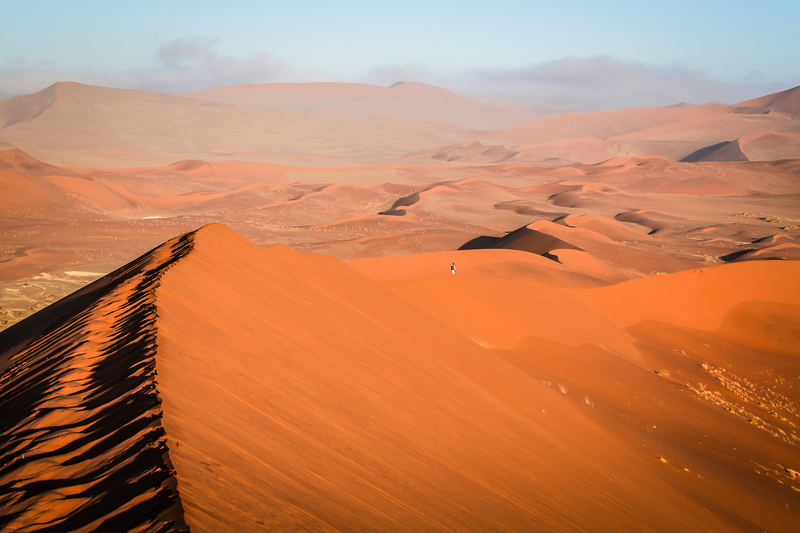 Speaking of the Namib Desert, great wines are hard to come by in one of the oldest and driest places on earth, so let’s pack a few bottles of Frankland Estate and head into the red dunes of Sossusvlei park in Namibia. 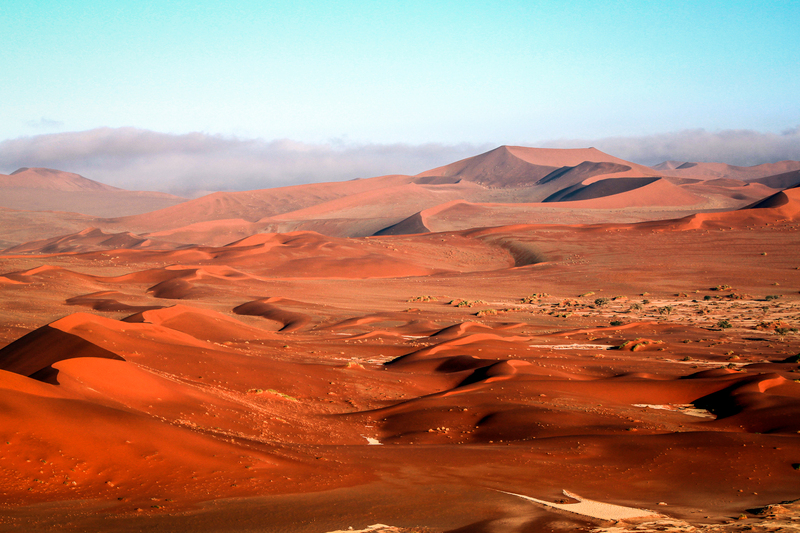 Perhaps we can indulge in a twilight picnic, after hiking up to the crest of #45—all the dunes in the park are numbered. Our basket holds uniquely Namibian treats: springbok salami, zebra bresaola and fresh German brown bread and mustard (Namibia was a German colony between 1884-1915—see Swakopmund photos.) A few glasses of Riesling, game meat charcuterie and snapshots of the sunset are perfect prep for the hour-long 4×4 drive out of the park, compliments of our chauffeur, of course.